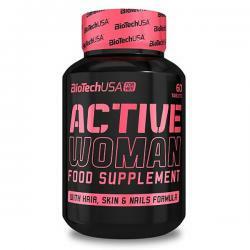 The product comes in a tablet form and contains 14 ingredients, including Zinc, Chromium and Biotin, which contribute to normal fat, protein and carbohydrate metabolism. 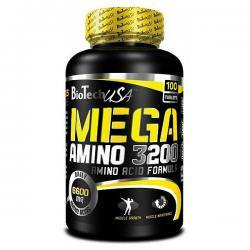 Chromium also contributes to maintaining normal levels of blood sugar. 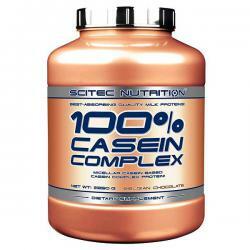 Moreover, the formula now comes complete with ingredients such as HCA, CLA and green tea extract, all well-known among consumers. 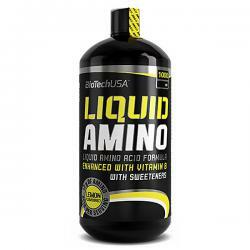 Like all BioTech USA products, Super Fat Burner consists of safe and carefully selected ingredients. Two tablets in the morning and two in the evening. 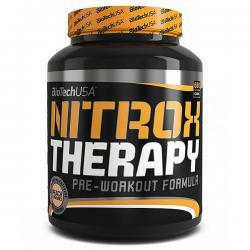 On training days take 2 tablets in the morning and 2 more tablets 30 minutes before the workout. 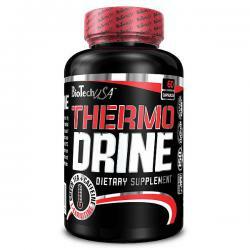 Meet your fitness goals with Thermo Drine, a highly potent thermogenic with green tea, caffeine, L-Carnitine and other key ingredients for extra support to your active lifestyle. 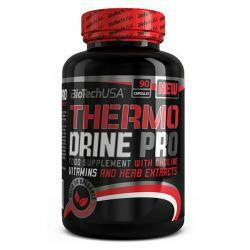 Like all BioTech USA products, Thermo Drine consists of safe, carefully selected nutrients. 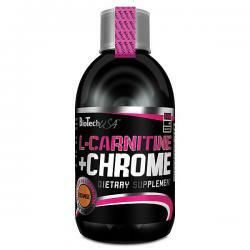 L-Carnitine + Chrome is an L-Carnitine base and chromium source delivering 1050 mg of L-carnitine and 150mcg of chromium per serving in liquid form. L-Carnitine + Chrome is enriched with chromium that contributes to normal macronutrient metabolism and to the maintenance of normal blood glucose levels.